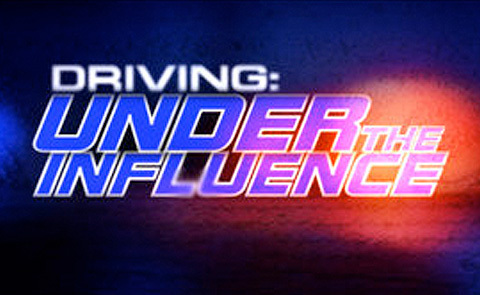 A conviction for driving under the influence of drugs can have devastating consequences for you and your loved ones. Whether you’re a college student who got busted after a party or a white collar professional who made the mistake of getting behind the wheel after using prescription drugs, you need to take your DUI charges seriously. 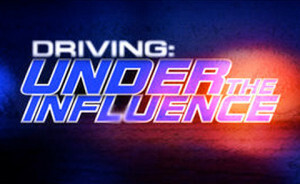 The first step to avoiding the most serious DUI penalties is to speak with a knowledgeable DWI / DUI defense lawyer. The Tormey Law Firm handles all manner of Driving While Intoxicated charges, ranging from first offense DWI to DUI drug offenses. 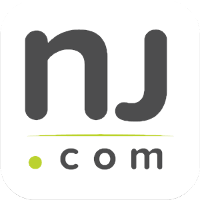 We have handled cases like yours in courtrooms throughout Essex County, including Bloomfield, West Orange, and Newark. Our highly successful approach to DUI cases is informed by our experience as both DUI defense attorneys and DWI prosecutors. We also employ the services of a retired New Jersey State Trooper who was a Drug Recognition Expert (DRE) for the State. If you or a loved one has been accused of impaired driving, do not hesitate to contact us at 201-654-3464. You can also check out examples of our Successful DUI Verdicts. N.J.S.A. 39:4-50 is an all-encompassing statute that covers DWI offenses and DUI drug offenses. The statute prohibits a person from operating a motor vehicle while under the influence of a narcotic, hallucinogenic, or habit-producing drug. This means that you can be charged with a DUI even if you simply used prescription medication. Additionally, drug DUIs are treated the same as alcohol-related DWIs. This means that if you have prior DWI offenses on your record, you can face enhanced penalties for a subsequent DUI violation. For example, a second offense DUI will result in a sentence of up to three months in jail and loss of your driving privileges for two years. The burden of proof for the prosecutor in a DUI case differs from that in a DWI case. For example, the prosecutor in an alcohol-related DWI case will probably rely on a breath test to prove that the driver was intoxicated; by contrast, DUI charges typically require the prosecutor to rely on both a blood or urine test and a state-certified Drug Recognition Expert (DRE). It is the job of the DRE to perform a series of tests that will detect the influence of drugs on a driver. If a DRE was unavailable at the time of your arrest and did not administer any of these required tests, your attorney might have an opportunity to get the charges dismissed. The Tormey Law Firm uses a former DRE who will review the evidence and lab reports in your case and identify any errors or mistakes in police procedure that might be exploited to your benefit. If you or a loved one has been accused of a DUI in New Jersey, it is crucial that you speak with an experienced DUI attorney immediately. Timing matters a great deal in these cases, so please do not delay. Call us today at 201-654-3464, or email us to schedule a free consultation at our Newark office.